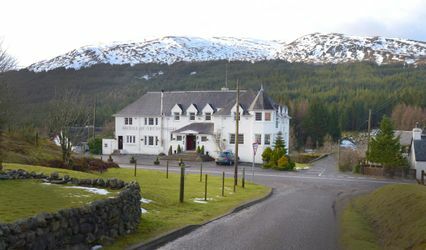 Ben Nevis Hotel & Leisure Club ARE YOU A SUPPLIER? 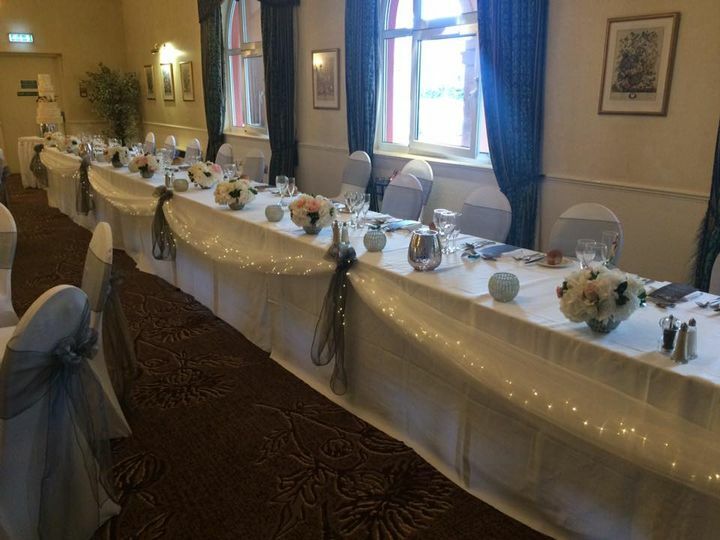 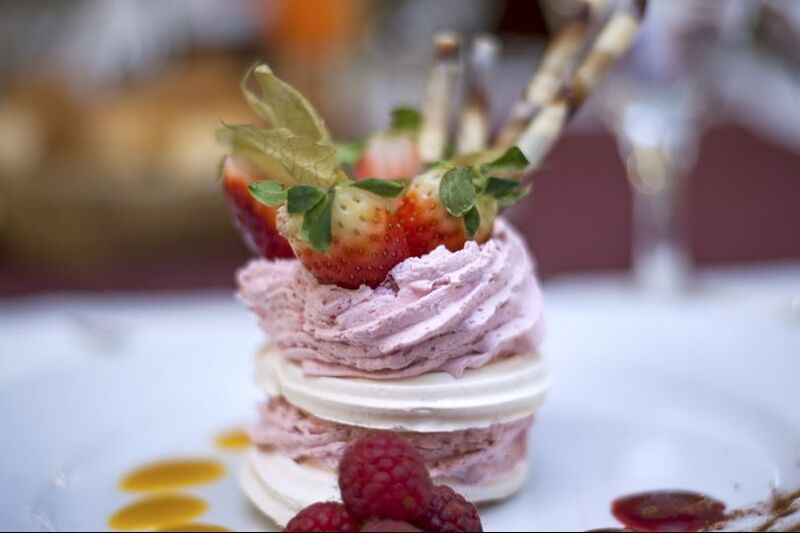 The Ben Nevis Hotel & Leisure Club offers an elegant setting for hosting a special occasion. 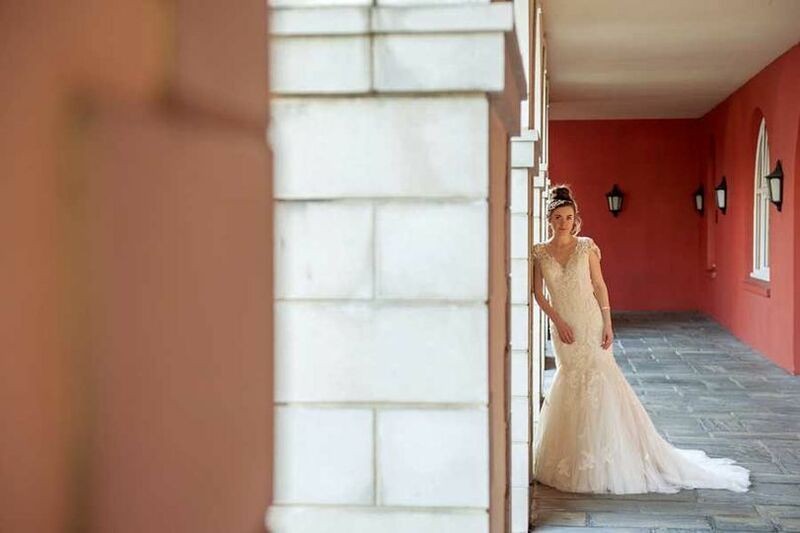 The venue presents a single destination where you can hold all wedding related functions. 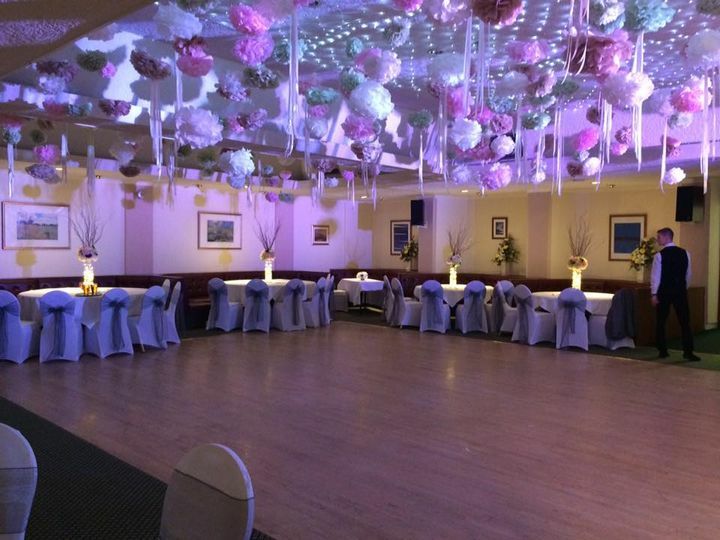 The Ben Nevis Hotel & Leisure Club features multiple venue facilities, offers exceptional services and personalised wedding packages. 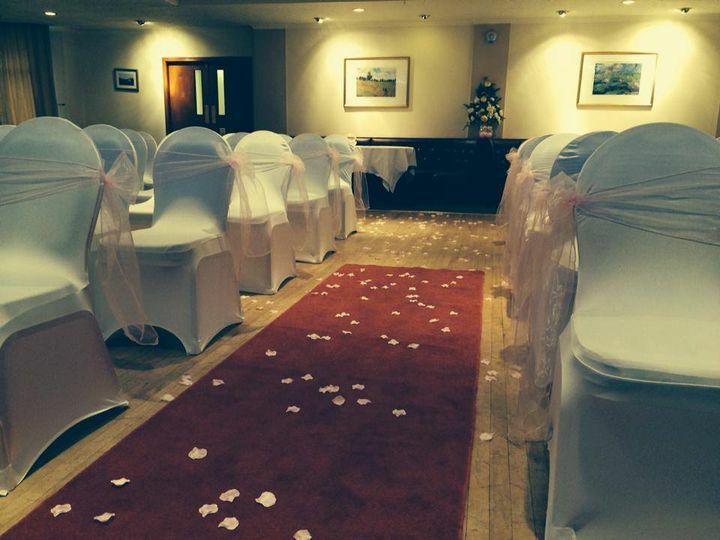 The venue, licensed for civil and religious ceremonies, provides luxurious accommodation for a comfortable stay. 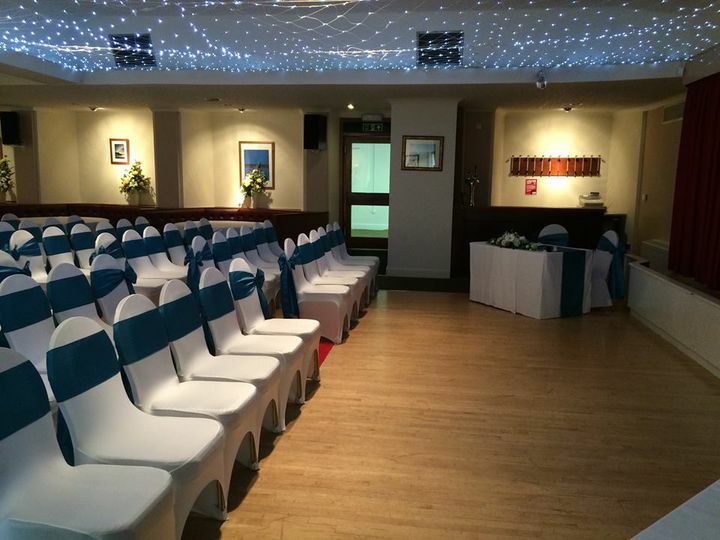 The Ben Nevis Hotel & Leisure Club offers four venues, with various capacities, ranging from 40 to 250. 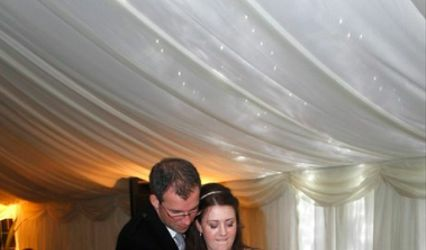 The Kingfisher suite can seat 180 for a formal dinner, Ptamigan suite seats 100. 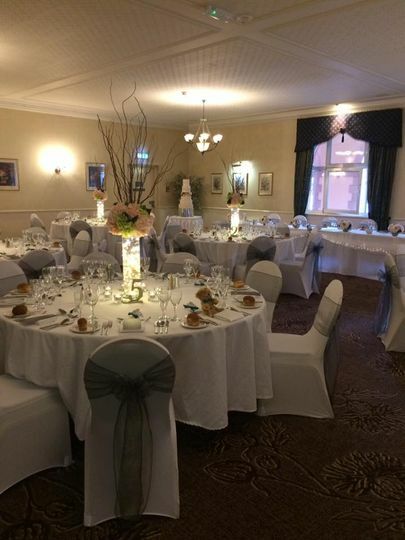 The Snow Goose suite can accommodate 100 and Osprey suite is perfect for small functions. 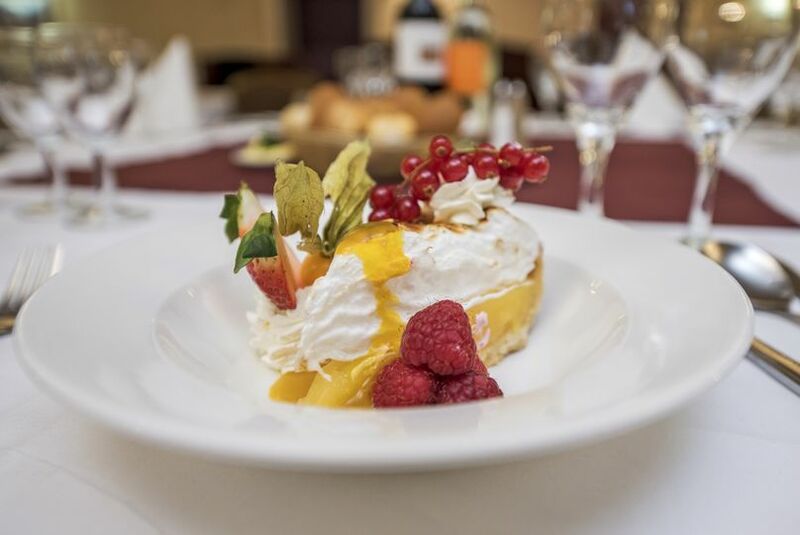 The hotel has 119 bedrooms with a wonderful selection of choices, including Family and Four Poster rooms. 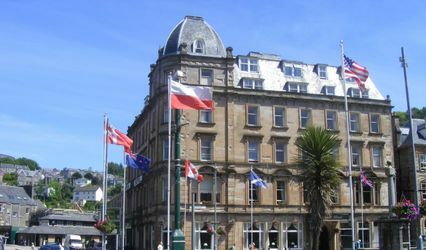 The hotel offers great packages to satisfy different budgets and personal styles. 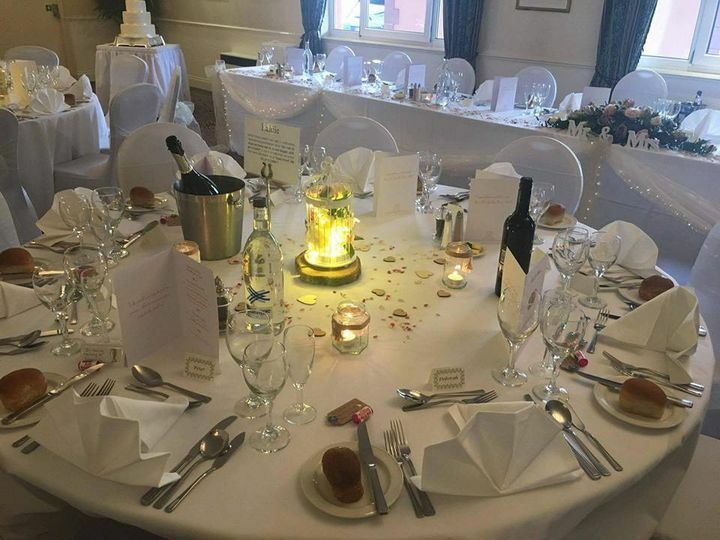 In addition to a great event team for wedding coordination, the services offered include personalised menus, event rentals, exclusive use of hotel surroundings for photos, complimentary room, MC, and much more!